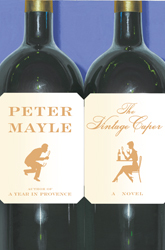 Peter Mayle worked in advertising until he decided to live where he most longed to, Provence, and try his hand at writing. 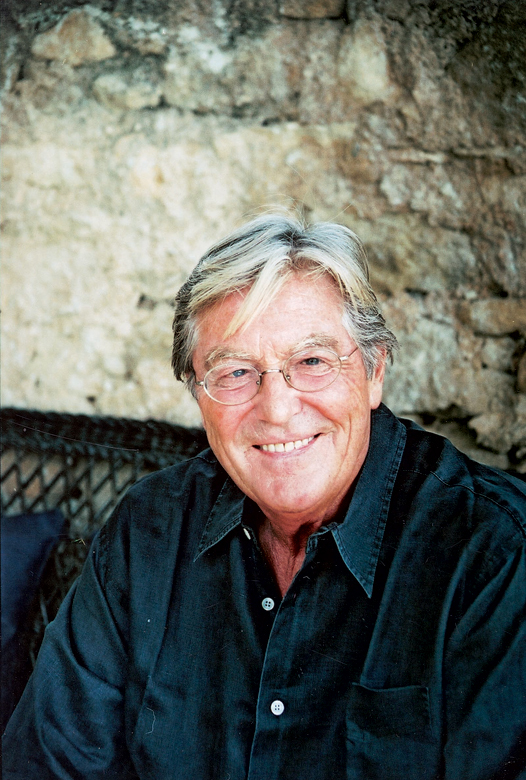 With the success of his first book describing his new life, A Year in Provence, his life took a notable turn for the better. This is his eleventh book including five novels. Recently, he received the Legion d’Honneur from the French government for his cultural contributions. He has been living in Provence with his wife, Jennie, for 18 years now. A Good Year, Ridley Scott’s film starring Russell Crowe based on Peter’s novel of the same name, was out in 2006.